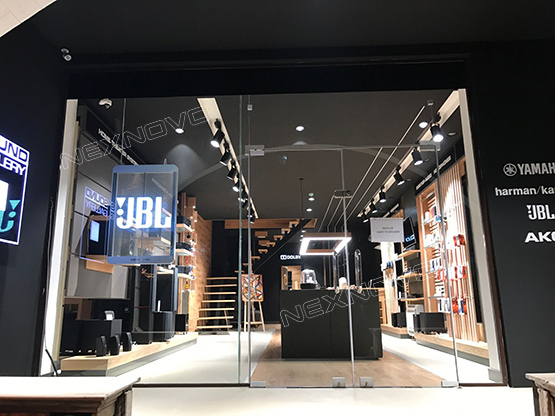 Street window display is an important way to promote its retail goods, showing retail business categories, stress on sale products to attract consumers to buy. 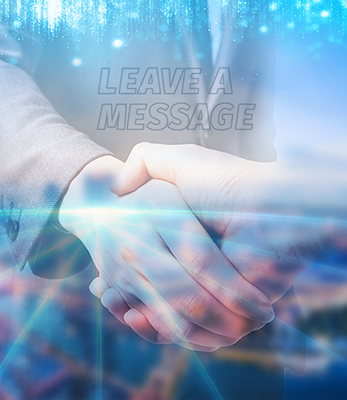 Thus to change the traditional windows static display, make it more active and vivid, so that have a deeper interactive with the customers inner needs become one of the new trend for future windows display design and development goals. 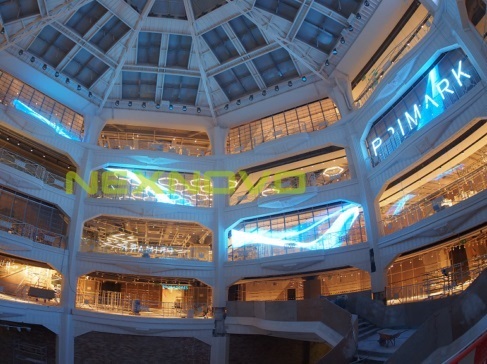 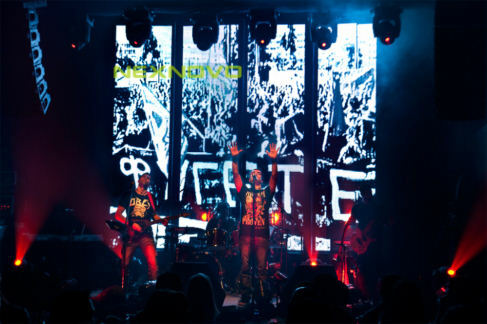 The invent of transparent LED screen not only integrated all the advantages of conventional outdoor HD LED displays, more beautiful, but also minimized the loading of the structures. 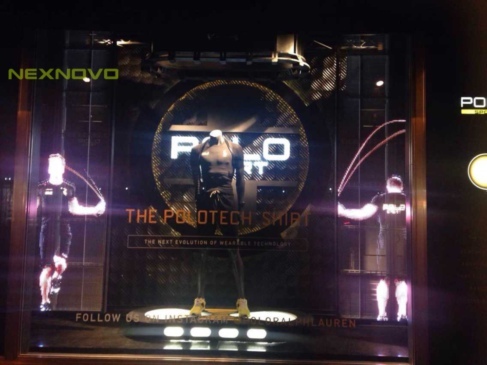 solute the retail industry window video display problems perfectly. 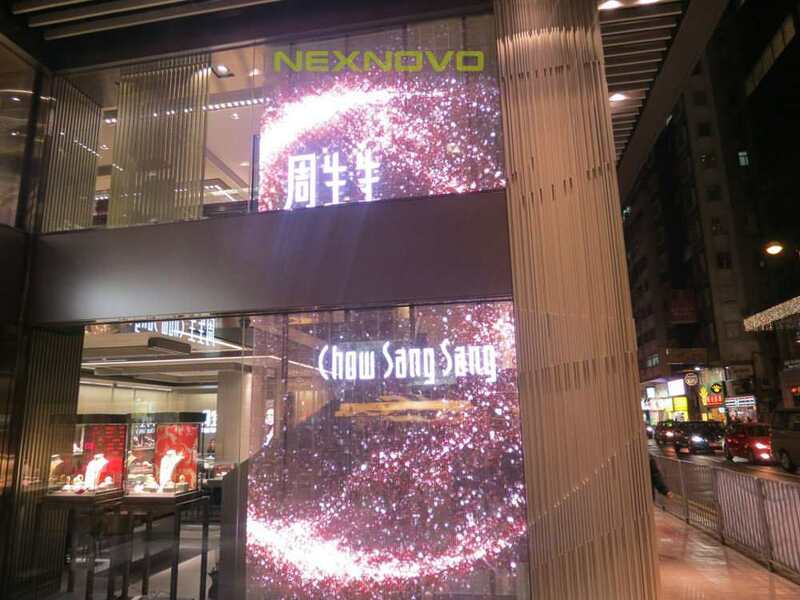 Currently NEXNOVO transparent LED posters for retail showcase, not only light, thin, easy to install, but also with high resolution, smallest pixel pitch to 2.5mm and transparency to more than 70%. 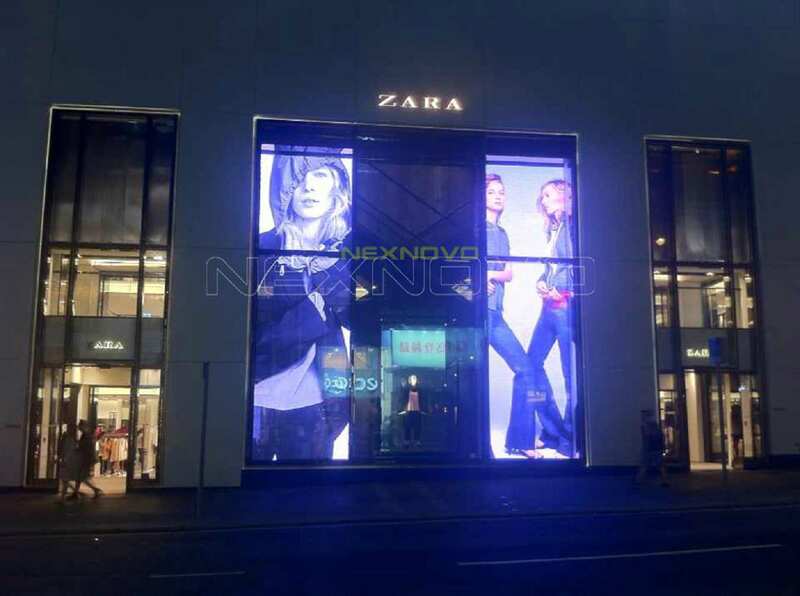 Its usage overcomes the common paper poster posting replacement contents trouble, and shortcomings of conventional LED screen and LCD screen heavy, impermeable, unsightly. 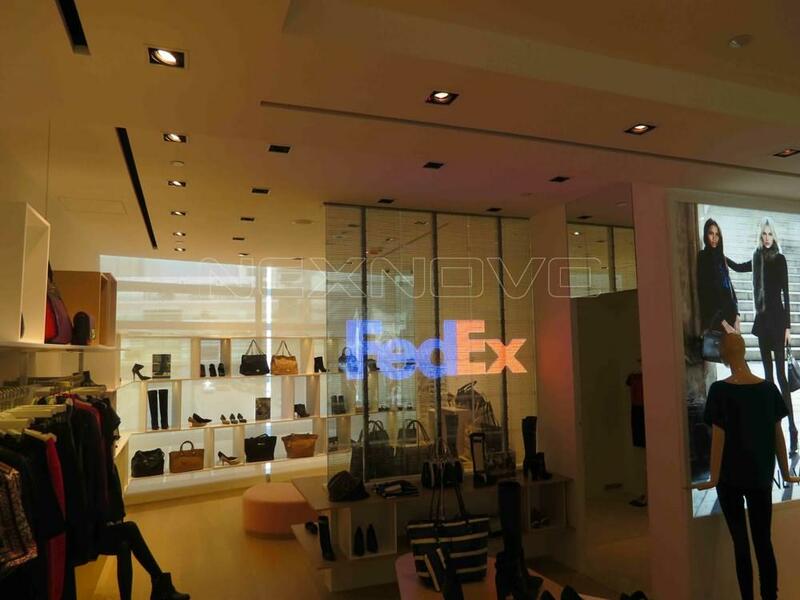 Compared to the applications of building walls, windows transparent LED screen may have a larger market demand.